Looking for an obligation-free Japan itinerary? You’ve come to the right place. Lush paddy fields, as far as the eye can see, are skirted by traditional Japanese farmhouses. As your Japan holiday unfolds, iconic Mount Fujiama glistens in the evening light. Soon your bullet train will roll into Tokyo, with its neon lights, urban crush, and towering cityscape. Quite a contrast to the serenity of the sacred Shinto island of Miyajima, where you spent the morning! 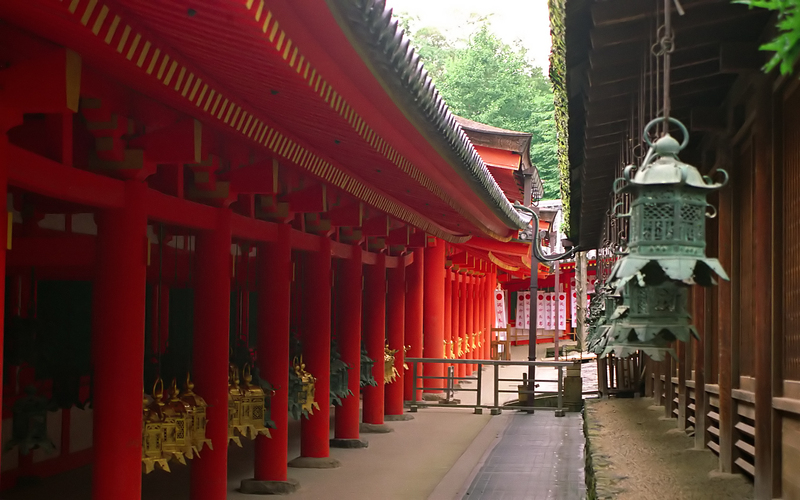 Japan’s living heritage is best captured in Kyoto, with its ethereal traditional architecture. 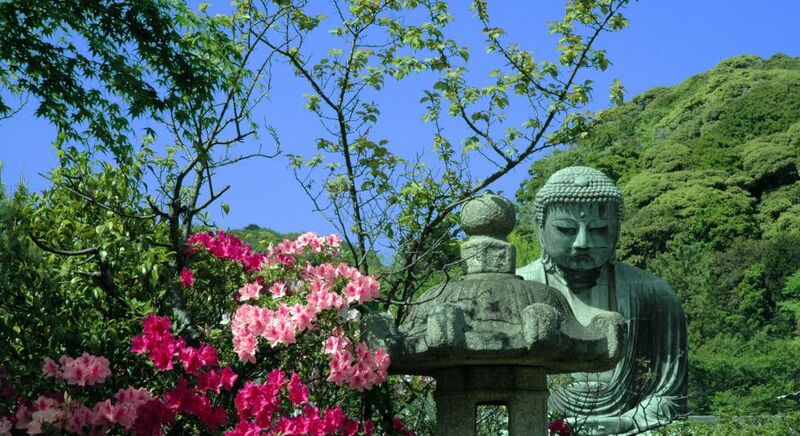 Step into Zen gardens, ancient temples and shrines, and walk through a bamboo forest. A cooking class here is as much about aesthetic and design as it is about food. 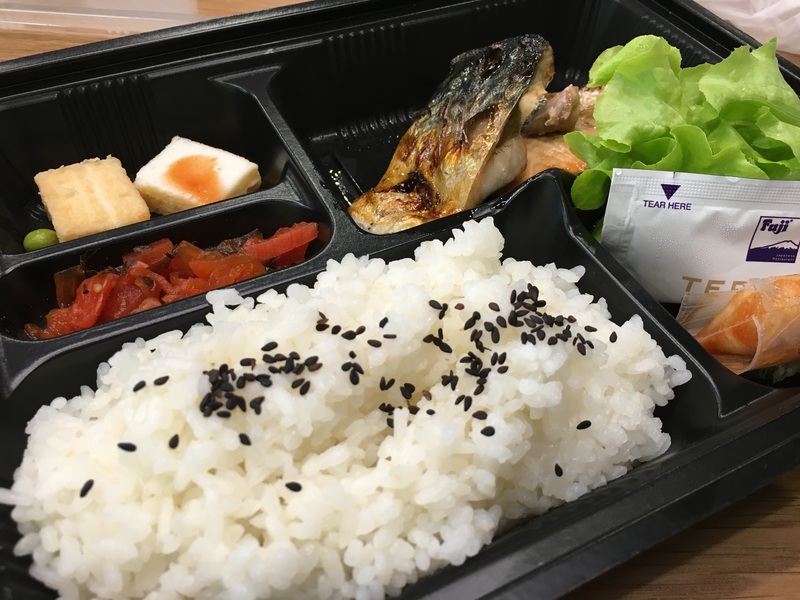 Learn to cook traditional bento box dishes, balancing taste, texture, presentation, and even colour. 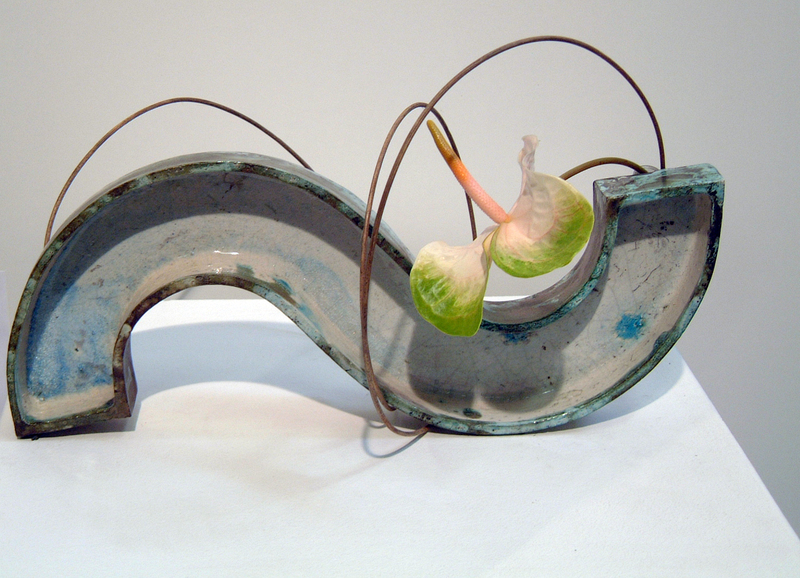 Attend a matcha tea ceremony, or a calligraphy workshop. 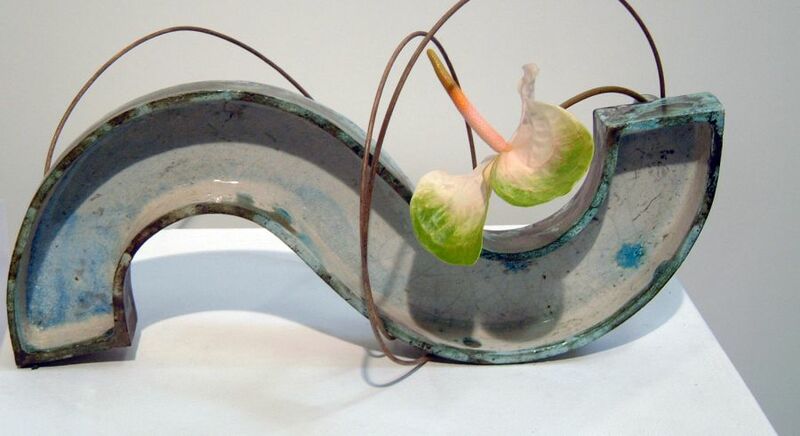 In Japan, shokunins are artisans dedicated to exquisite craftsmanship. Similarly, at Enchanting Travels we are the experts who can craft a stellar itinerary for you. Let us help you uncover not just the country’s natural wonders, cultural heritage, and high technology, but also its beating heart, efficiency, and gracious etiquette. Your private Japan holidays, tailored by passionate travel experts, await. The Japanese archipelago stretches over a vast distance from north to south and is known for its mild climate and diverse flora and fauna. Follow this link to learn more about when to travel to Japan. 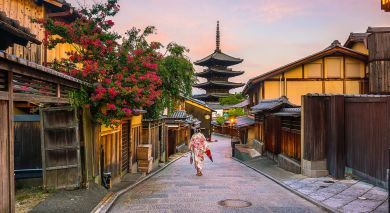 From warm baths in natural springs to authentic cooking classes and an enchanted forest – discover the top ten personal favorite highlights of Japan from our Enchanting Travels destination experts. 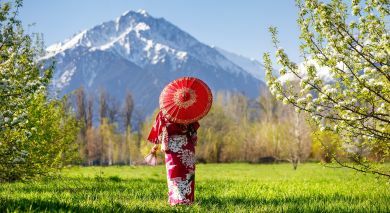 Despite being one of the most populated nations in the world, Japan boasts lush green spaces, vast open landscapes and charming rural villages. The country is also considered to be one of the safest destinations in the world! Discover the top Japan travel tips from our destination experts. 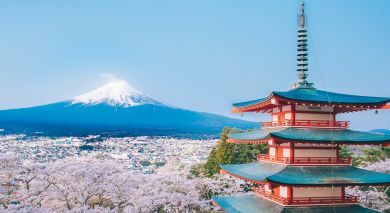 Japan is a magical land where ancient traditions and architecture exists harmoniously alongside gigantic skyscrapers, and lightning-fast bullet trains connect futuristic cities to classical temples and conventional tea houses. With liberally drawn in influences from Asia and the rest of the world, this is your chance to delve into a unique culture unlike any other, with delightful new surprises around every corner! 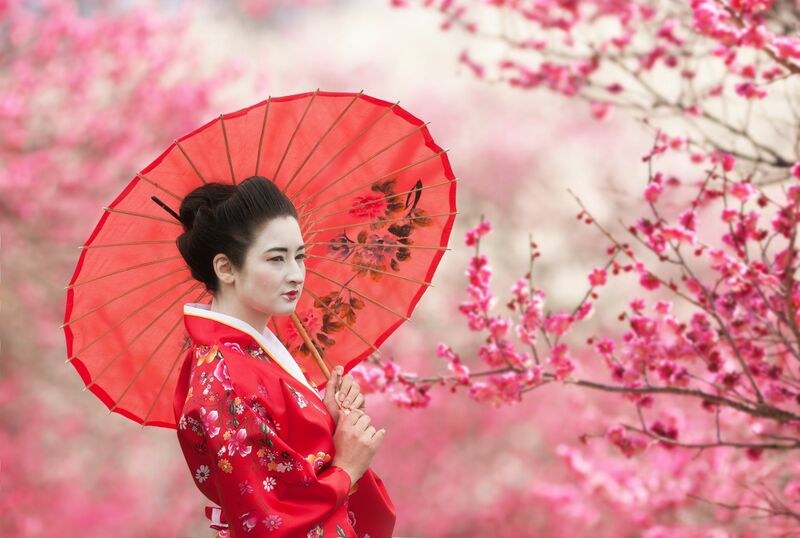 At first glance, Japan may seem like a uniform society to you, with the ubiquitous cherry blossom serving as a symbol of national identity. 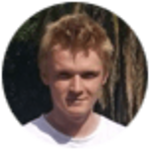 However, set out on a walking tour of old Tokyo and you will discover significant cultural differences between communities that call it home, expressed mainly through their food. Japanese is the official language of Japan, while English is commonly spoken in most urban centers and some rural areas. 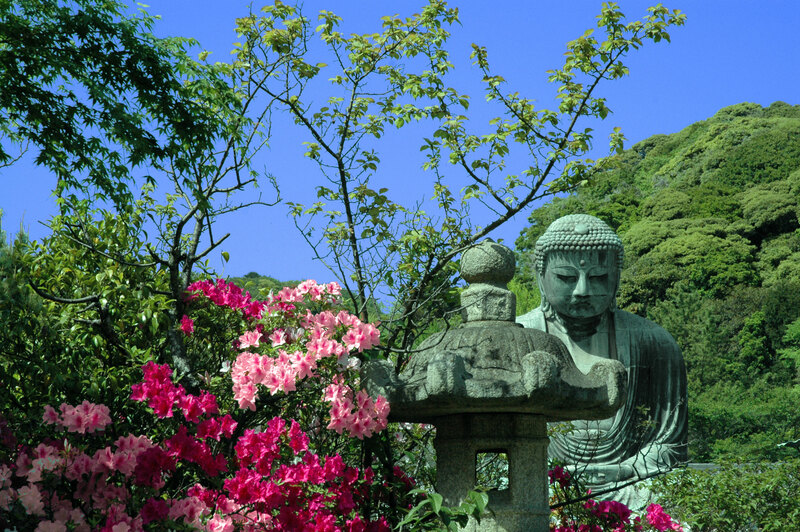 Apart from Shintoism, Buddhism is Japan’s main religion. As you travel past quaint villages and settlements during your Japan vacation, you will find that nearly every village boasts something unique – be it an art form, craft work or cuisine! You may just stumble upon beautiful artwork sold amid the lesser-known alleyways of Tokyo, or learn the art of calligraphy from a Master in Kyoto. You can also choose to see Noh and Kabuki style Japanese theater in Tokyo – both incredible in their own way. Witness woodblock printing and the art of washi papermaking, or learn Ikebana – the ever-popular Japanese flower arrangement art. Musically, Japan ranks as the second largest market in the world for music after the USA! The nation’s fervor for world music is perhaps best experienced at a bustling karaoke bar in Tokyo. From the old to the young, the throng of humming crowds and the sheer energy in a city bar will inspire you to sway the night away! 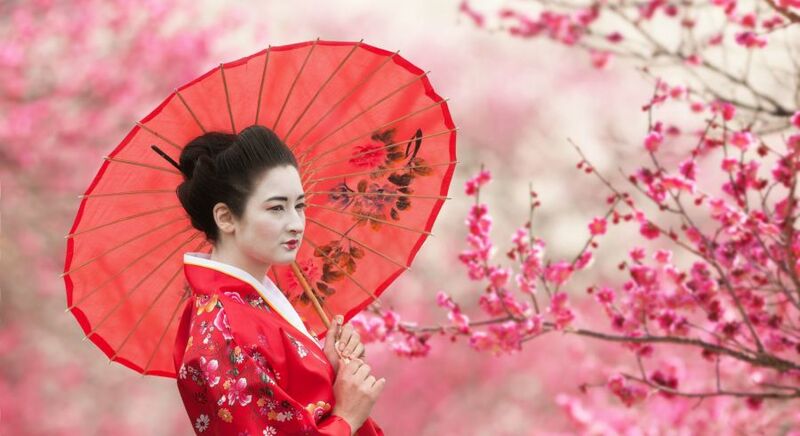 To the Western world, the geisha and maiko (a geisha-in-training) are synonymous with Japanese culture. The striking face and elaborate coiffure of a geisha, ever immortalized in the book and movie, Memoirs of a Geisha, tell tales of mysterious and charming entertainers who grew in number especially in the 1900s. Today, trained in hospitality and art, you will see geishas in Kyoto when you visit conventional tea houses. Everywhere in Japan, you will feel the influence of the fearless samurai warriors of yore! Famous for their unquestionable loyalty and moral code, they have served as role models for centuries. 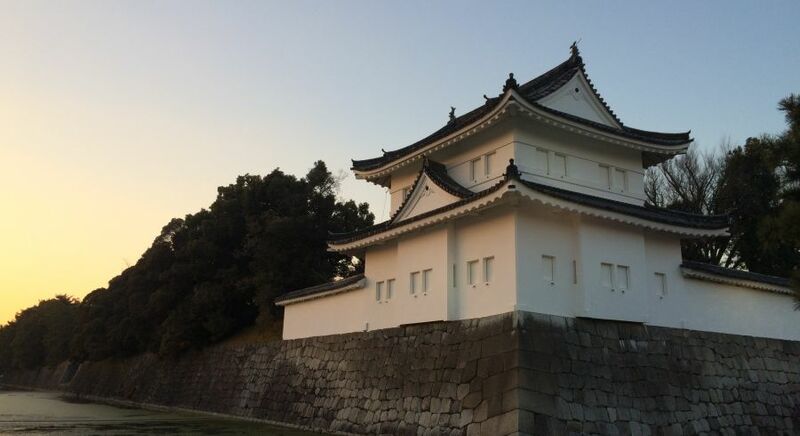 The samurai may be gone but their gardens and residences still exist – take a Samurai district tour in Kanazawa to learn more about these fascinating warriors. Uncover the unique culture and heritage of this country on your private Japan tours with help from our destination experts! Did you know that Tokyo city boasts the largest number of Michelin-starred restaurants in the world? Traditional and innovative at the same time, Japanese cuisine is characterized by its seasonality, exquisite ingredients and presentation. Having indulged their love for unique flavors and the best culinary encounters, our destination experts share their favorite food experiences in Japan. 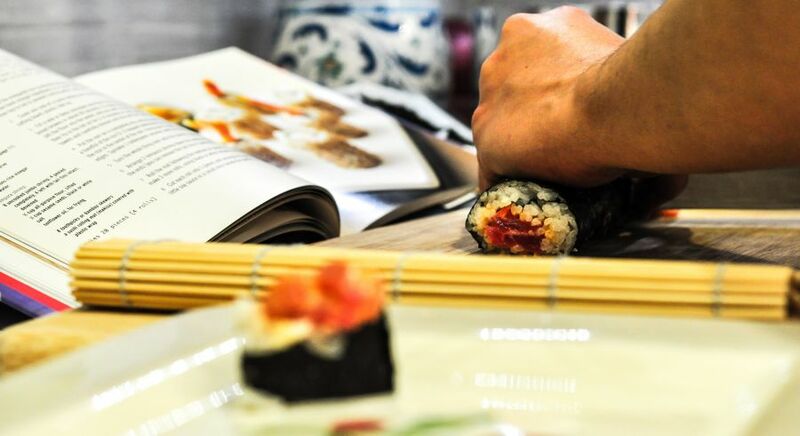 Delve into the delicious flavors of Tokyo, discover the fluffiest pancakes in Osaka or the best street food of Kyoto – Japanese cuisine is yours to discover! Food in Japan is usually a combination of rice or noodles with a soup, and okazu made from meat, fish or vegetables. Add some miso, dashi or soy to the dish and your meal is complete! 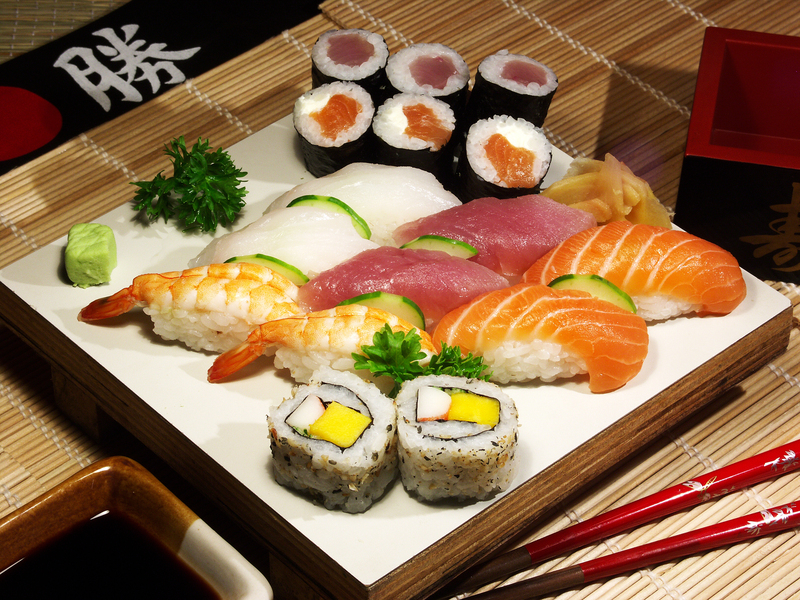 The Japanese are fervent believers of five basic tastes that appease the palate – sweet, sour, salty, bitter, and savory, or umami. 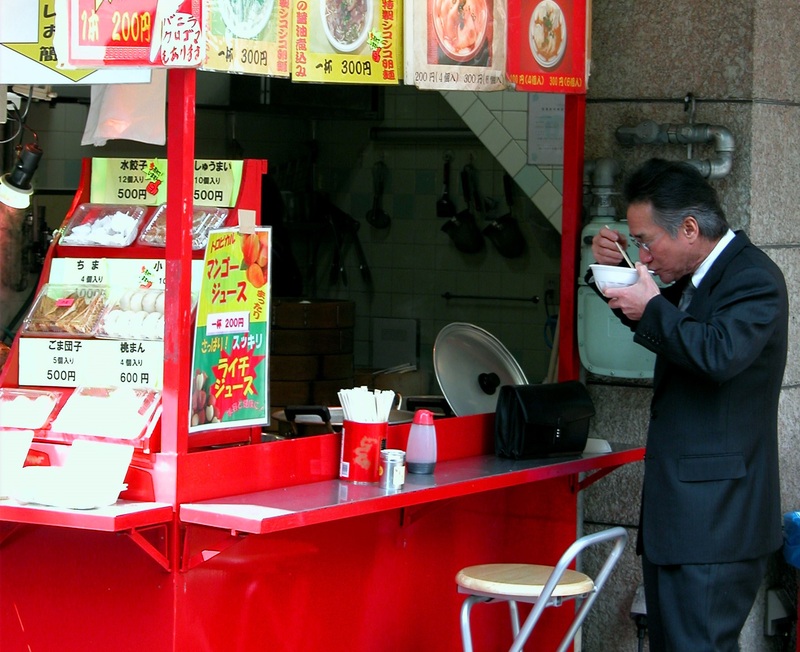 Considered a distinct flavor in itself by scientists the world over, you can taste umami flavors in meaty broths served by ubiquitous street food trucks in Tokyo. 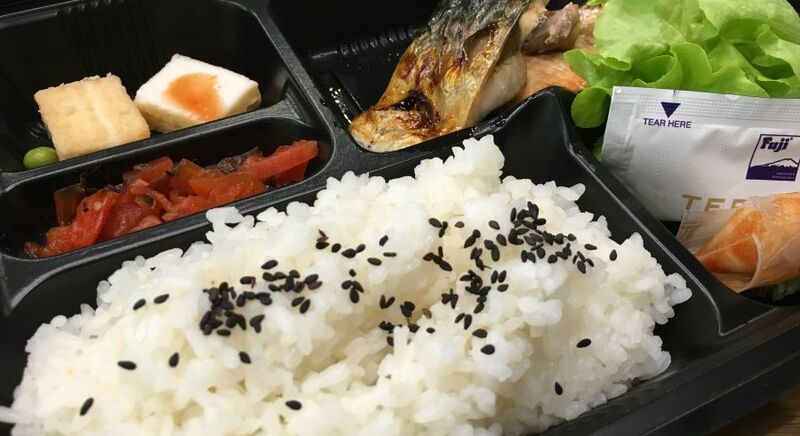 Discover the best sushi in Tokyo’s Tsukiji fish market, especially a special variety called chirashi or ‘Scattered Sushi’, which includes the freshest cut-offs served on a donburi (rice bowl dish). Walk into Ebisu Yokocho food arcade in Tokyo – a congregation of small street side shops selling delicious street food, from yakitori to sashimi. It is literally one of the tastiest neighborhood in Tokyo, where aromas of fried meat and sake entice your senses. Japanese matcha is a finely ground green tea powder and just one cup is believed to be as good as ten cups of regular green tea. Sample the deliciousness when you visit tea plantations of Uji from Kyoto. 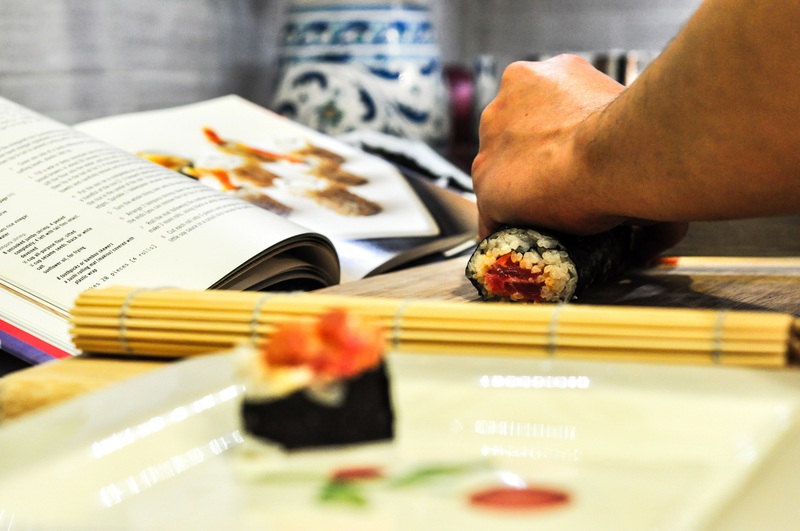 Listed as UNESCO Intangible World Heritage, the intricacies of Japanese cuisine and the beloved bento box, is best discovered with an Enchanting Travels private Japanese cooking class in Kyoto. Osaka’s famous restaurant street of Dotonbori is a food lover’s paradise. Stop by colorful eateries, ramen bars and upscale restaurants on your gourmet food tour. 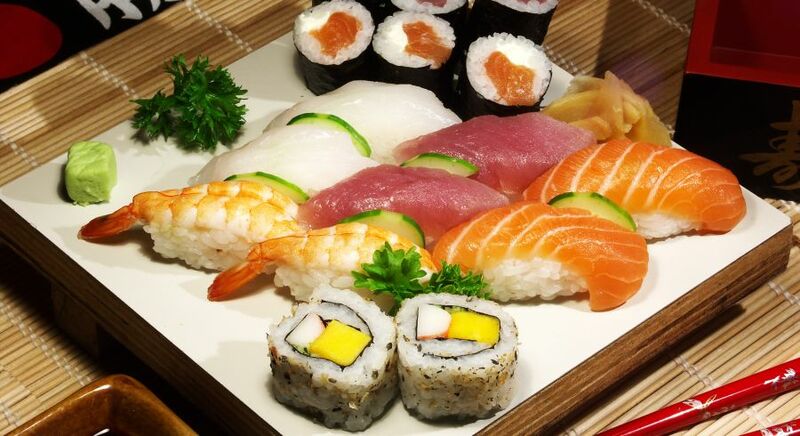 Sushi: Cooked vinegar rice with other ingredients such as raw fish and seafood. Sashimi: Fresh raw fish sliced into thin pieces. Tempura: A Japanese dish of seafood or vegetables that have been covered in a light batter and deep fried. Nabemono: A variety of one-pot dishes, usually chicken, fish, tofu, or vegetables, simmered in a light, fish-based broth. Shabu-shabu: A dish prepared at the table with a combination of vegetables, but cooked in boiling broth. Teppanyaki: A style that uses an iron griddle to cook dishes such as steak, seafood, and vegetables. Yakitori: Small pieces of chicken meat skewered on a bamboo stick and cooked over hot coals. Our destination experts are happy to help you discover the best Japanese cuisine on your private Japan vacation. 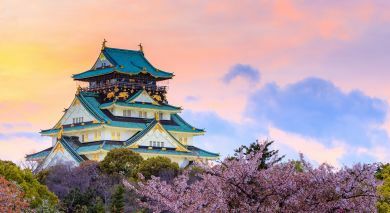 The history of Japan is as delightfully diverse as its landscape, dating back to the time of fierce hunter gatherers from the prehistoric era. The first nationalized government of Japan came to power as far back as 710 AD, with present-day Nara in Honshu becoming the first-ever capital city. During this Classical period, Japan also produced its first literary works – the Kojiki and the Nihon Shoki. History aficionados will particularly enjoy a day trip to Nara from Kyoto, where eight UNESCO World Heritage sites await you! In the Heian era, the capital city was moved to picturesque Kyoto. Medieval Japan was torn by regional battles and attempts to conquer the Imperial throne, including invasions from the famed conqueror Kublai Khan. At the same time, Zen Buddhism, which is the core of Bushido, or the samurai spirit, became an intrinsic part of Japanese culture. 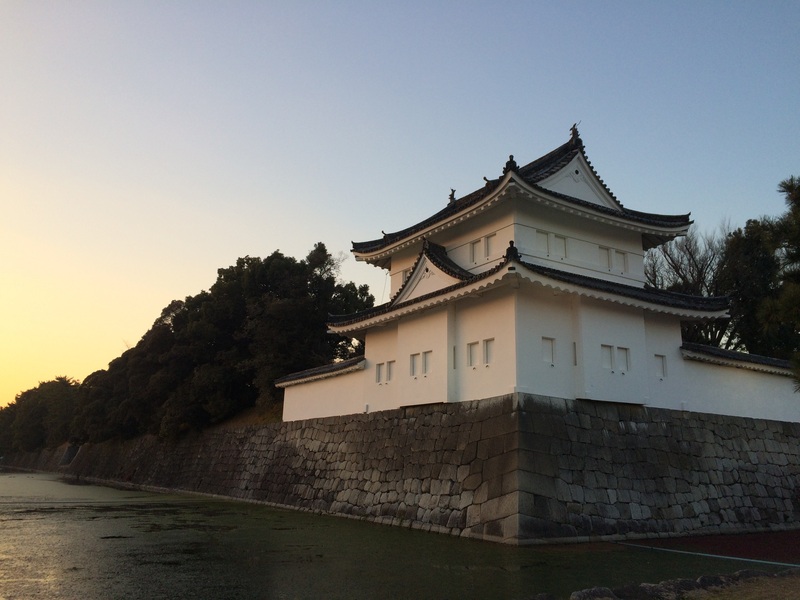 Your tour of Nijō Castle in Kyoto will offer interesting insights into the samurai way of life. In the early modern period, Japan restricted travel and trade with other countries. Trade was reestablished only after several years of isolation, when the ‘Black Ships’ of the US Navy landed in Japan. In the Meiji period, Japan welcomed all foreign technology and knowledge, thus fueling its rise as a powerful industrial economy. 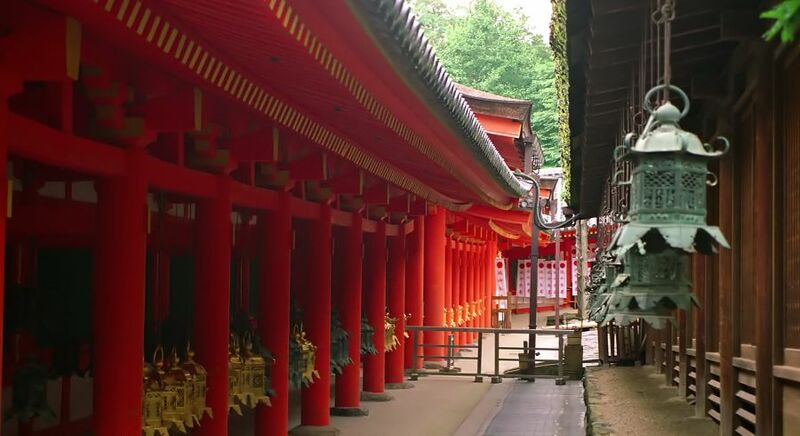 A unique trip to Nikko National Park provides the perfect introduction to traditional Meiji architecture from this time. Although World War II brought severe misery to the nation, in modern times, the Japanese economy has grown by near-miraculous leaps and bounds. Manufacturing and export has led to positive relations with the rest of the world and Japan today, occupies center stage in the global economy. 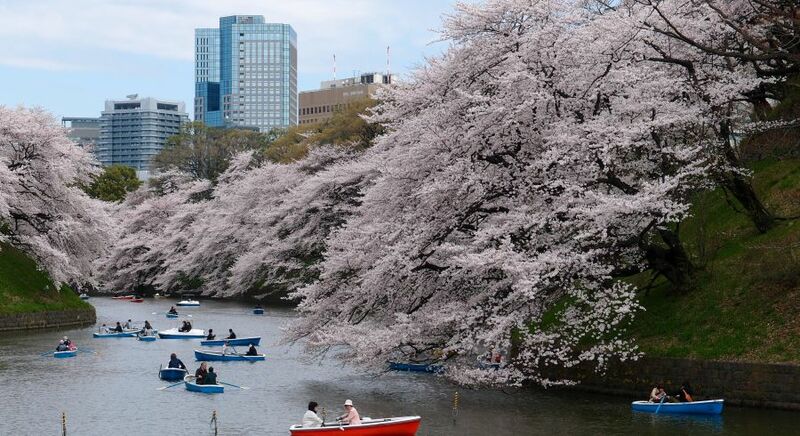 As you travel past towering skyscrapers flanked by ancient tree-lined avenues and picturesque cherry blossoms, your private Tokyo city tour offers a perfect introduction into this fascinating blend of the ancient and the modern that is quintessential Japan. Discover the history and heritage of a country like no other! 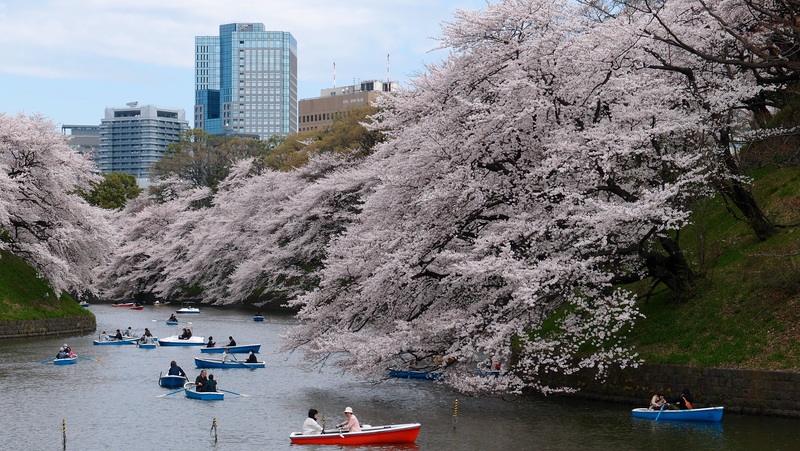 Our destination experts are happy to help you plan your custom Japan tour.